"I never thought I would ever get to vote — let alone for myself," Cruz wrote on her Instagram account after her victory Tuesday night. 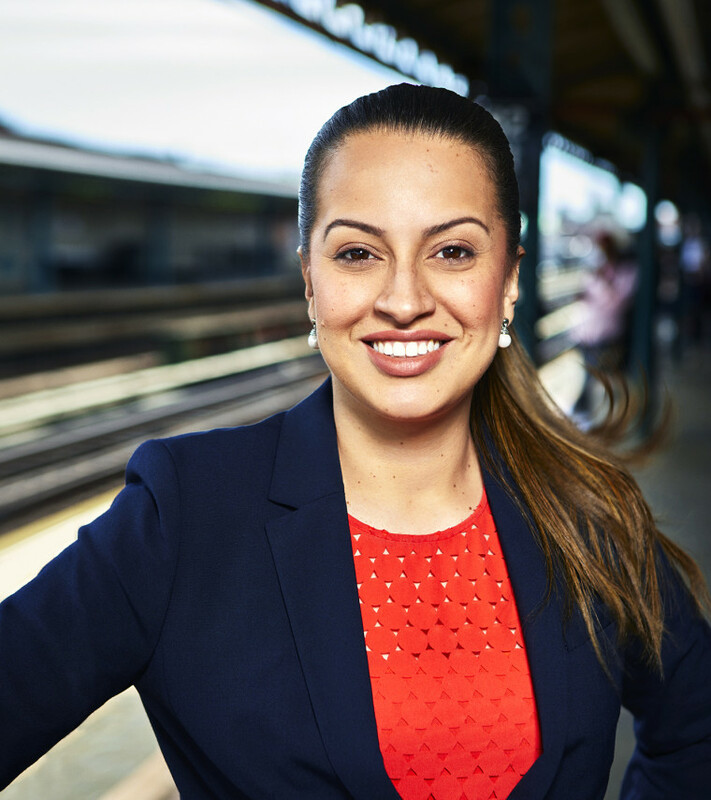 By Nicole Acevedo and Reynaldo Leanos, Jr.
Democratic candidate Catalina Cruz is now the first former Dreamer ever elected to the New York state Assembly and the third in office nationwide. Cruz, 35, won Tuesday night in a race against incumbent Ari Espinal and Reform Party candidate Bobby Kalotee for New York's 39th Assembly District, which includes the neighborhoods of Jackson Heights, Corona and Elmhurst in Queens, a borough of New York City and one of the country's most diverse areas. "I never thought I would ever get to vote — let alone for myself," Cruz wrote on her Instagram account. The term Dreamer refers to young people who immigrated to the U.S. as children but do not have legal status. Cruz immigrated from Colombia with her family and for ten years she lived undocumented in Queens, New York. She eventually gained citizenship after marrying her high school sweetheart. “There are so many people who have the hopes and the dreams and are probably more qualified than I am to do this job, but they don’t get to do it because they don’t have a piece of paper,” Cruz told NBC News. Cruz has said she is conscious of the life experiences she embodies and the opportunity that citizenship has given her, aware many other people still lack legal status, like she did years ago. 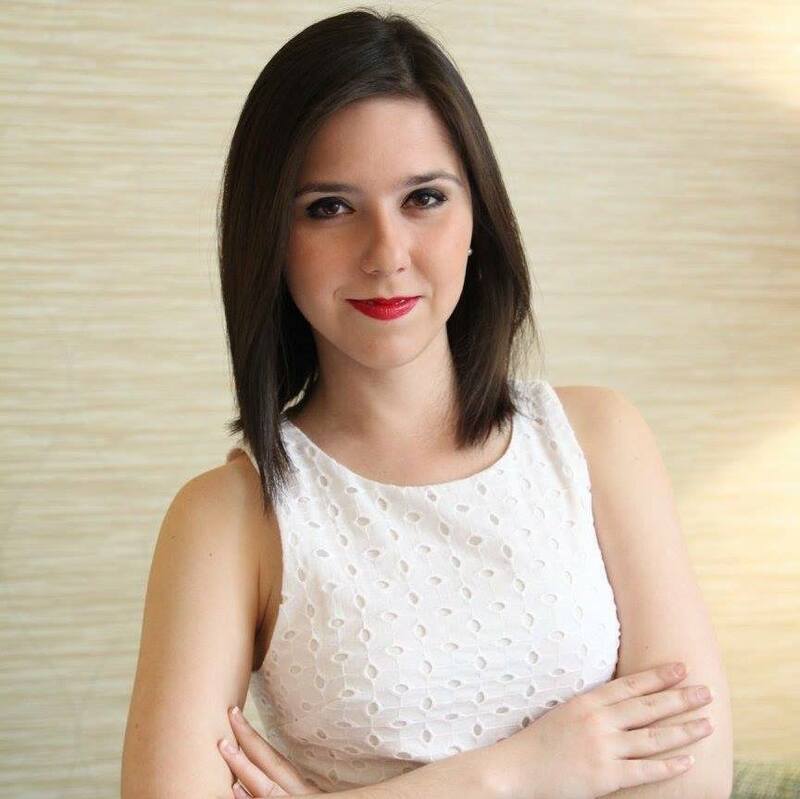 But for supporters like Monica Sibri, who is a Dreamer, Cruz's life story motivated her to work on her campaign. Although President Donald Trump's decision to rescind DACA — the Obama-era program that allows qualified undocumented young people the opportunity to work and study without fear of deportation — motivated Cruz to run for office, the newly-elected assemblywoman hopes to help improve New York City's public transportation and education systems, expand to affordable housing and universal healthcare.